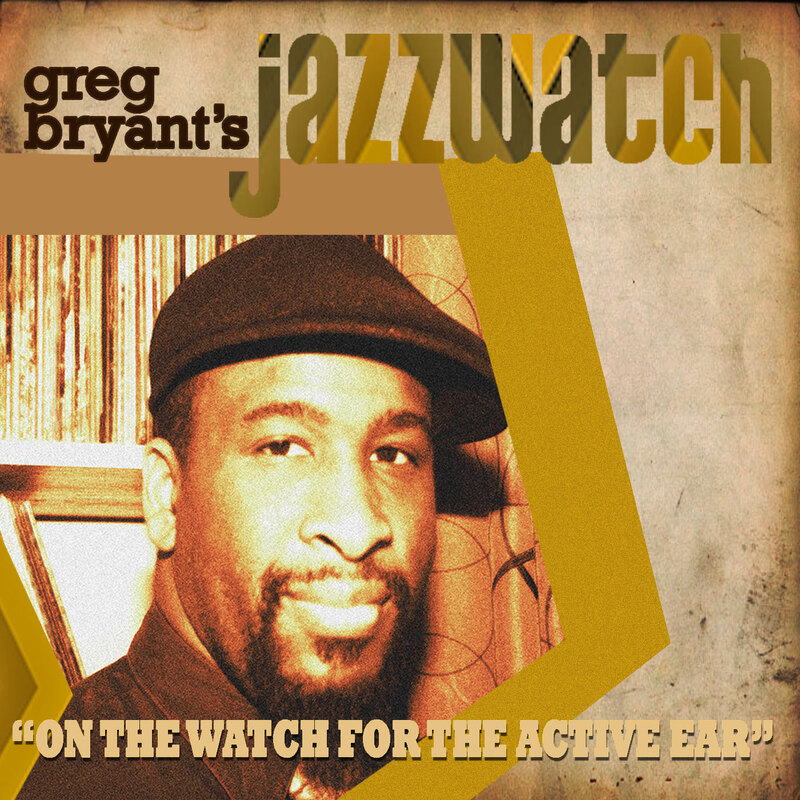 Jazzwatch is happy to present our extended conversation with drummer Damion Reid. His unique blend of traditional and contemporary elements of rhythm has been well-represented on recordings and in live performances around the world with an amazing cast of artists such as Robert Hurst, Steve Coleman, Rudresh Mahanthapa, Greg Osby and Robert Glasper. In this conversation, Reid shares wisdom from the late drum master Billy Higgins – an early mentor and advocate. He also reflects and provides insight on his role in the recently re-formed Robert Glasper Trio – a sound that continues to engage and inspire the current generation of musicians and listeners. As amazing as Reid is at recording, he is certainly one to experience live. Keep informed on his latest happenings and upcoming performances at www.damionreid.com.